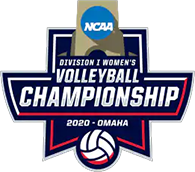 If your school or club is holding a Volleyball Camp you can add your camp information into the Great Lakes Region website now. 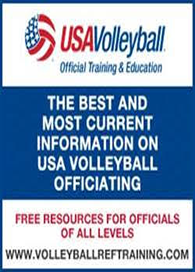 To do so, click on the "Insert New Volleyball Camp" hyperlink below. Camps will be automatically removed after the first day of the camp has past. 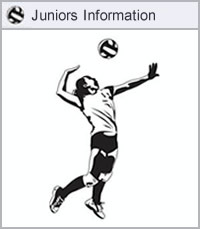 Your Summer Camp information will be added immediately after filling in the appropriate information and clicking the "Insert Volleyball Camp". The All-Skills Camp will help you improve at each skill of volleyball: passing, setting & hitting. Participants will be grouped with athletes of the same age and/ or skill level. The camp allows a hands-on approach to individual skills training. Camp will be conducted and coached by current players and staff of EIU volleyball. Camp will be held in air conditioned Lantz Arena. Please bring a sack lunch. Let your team compete in our Panther Play Day event, starting with round robin pool play at 9:00am and concluding with a single elimination tournament. This camp is set up to give your team and early opportunity to compete and test lineups before the high school season begins! 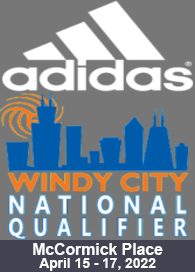 Current EIU players and staff will officiate each match, work teams will need to do lines and score. Saturday will be Varsity Competition, Sunday will be JV/Freshman Competition. $200 per team for one team/school or $150 per team for two or more teams from one schools. Learn the sport from the Eastern Illinois University staff and players. Youth Camp is for young athletes grades 4-8 new to the sport that want to learn the fundamentals. The camp is set up to train your young player to understand the skills and have fun. The whole camp will be held in air conditioned Lantz Arena, 8:30am-11:30am, July 15-16. The 2019camp is three days long, providing 7 total on-court sessions. Six sessions will focus a significant amount of time to training position-specific skills and advanced progressions concluding with the final (7th session) for match style play. During the first session, campers are divided into groups by age and ability to allow for the maximum repetitions and appropriate skill progression for advancement. Campers can expect to get first-hand knowledge and training at the highest level from current collegiate and club coaches as well as current Carthage College Varsity team members.